From January 1st to January 31st, Pulaski County Library District will participate in Beanstack’s Second Annual Winter Reading Challenge, sponsored by Mark Cuban. 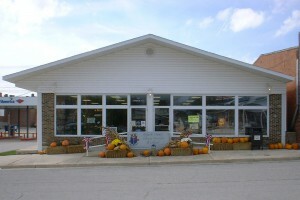 We challenge our patrons of all ages to read at least 100 Books and 30,000 minutes during the month and keep track of your reading on our Beanstack site at pulaskicountylibrary.beanstack.org. Any type of reading counts: traditional books, e-books, audiobooks, comic books, you get the idea! Hundreds of libraries and schools across the nation will encourage their communities to read a target number of minutes and books. If we reach the collective goal, “Shark Tank” investor Mark Cuban will donate $35,000 to top participating libraries to expand access to the resources we offer within the community. So, all you have to do is register yourself (remember, adults and children can all participate in this challenge!) and any family members who may want to participate at pulaskicountylibrary.beanstack.org, keep track of the books and minutes you read throughout the month of January, and (this part is optional), share what you’re reading on social media using #WinterRead2019. 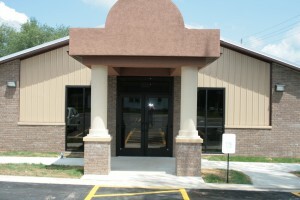 Keep an eye on the Crocker, Richland, and Waynesville Library Facebook pages for more information. Let the library help you kick start your 2019 reading goals! Click here to watch a video explaining how to create an account and log reading in Beanstack. 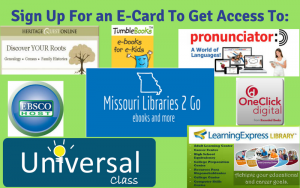 Sign up here to discover new worlds with a Pulaski County Library District E-Card! 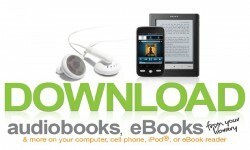 MOLib2Go (e-books and e-audio books): Select Pulaski County Library and login with your library card number. Also try the Overdrive and Libby apps for iOS and Android. OneClickDigital – Downloadable AudioBook classics and our Dr. Who Radio collection. Register with your library card and contact info. Pronunciator: Learn one of over 80 languages! Register in the right-hand column with your library card number. Universal Class: (This is one of my favorites!) Register with your library card number for access to over 500 continuing education classes. Learn everything from basic computer skills to pet grooming. EBSCOHost: Research databases on almost any topic. Learning Express Library: Click on the Register link to get access to hundreds of practice tests. Heritage Quest: Genealogy Research for free! 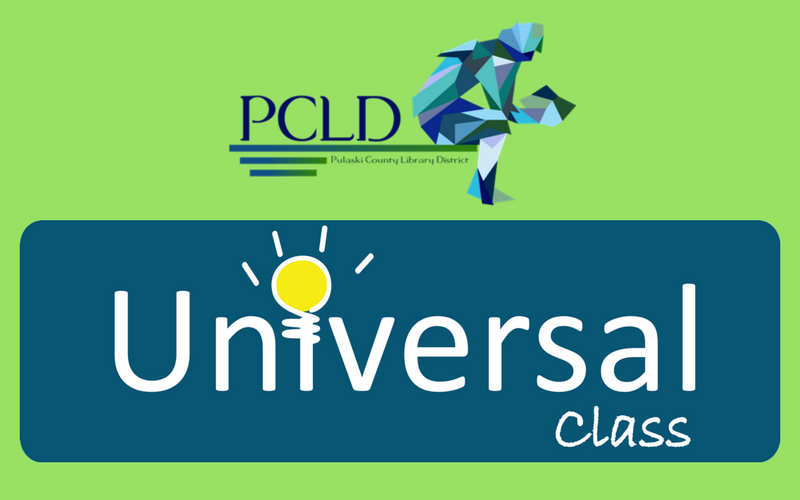 Universal Class offers over 500 non-credit Continuing Education classes. You can enroll in up to 5 classes at a time, and you have up to 6 months to complete each class. Most classes offer a “video only” audit option, or you can enroll fully and have access to videos, written information, activities, interactive discussion boards, and scored quizzes. 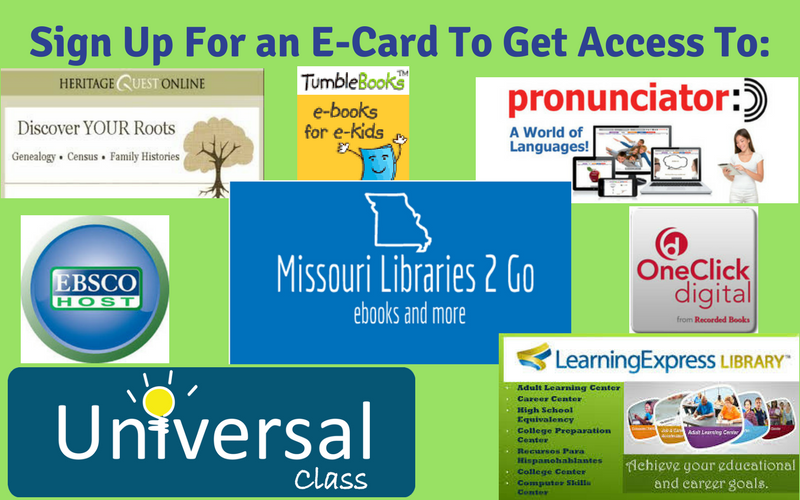 With your free Pulaski County Library District card, you can learn something new today! Comments Off on I don’t know where Randall’s hiding today, but he’s keeping some pretty good company! Randall Reindeer Hides at Crocker Library – He’ll be hiding somewhere new every day in December – Can you find him? Comments Off on Randall Reindeer Hides at Crocker Library – He’ll be hiding somewhere new every day in December – Can you find him? 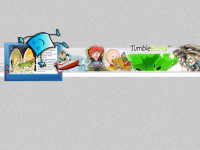 We are so excited to offer TumbleBooks, for use in the library or at home! Not familiar with TumbleBooks? It is a huge selection of interactive children’s books. Children can browse through them at their own pace, the book has narration and animation and is designed to spark children’s interest in reading. Browse around some TumbleBooks and let us know what you think!